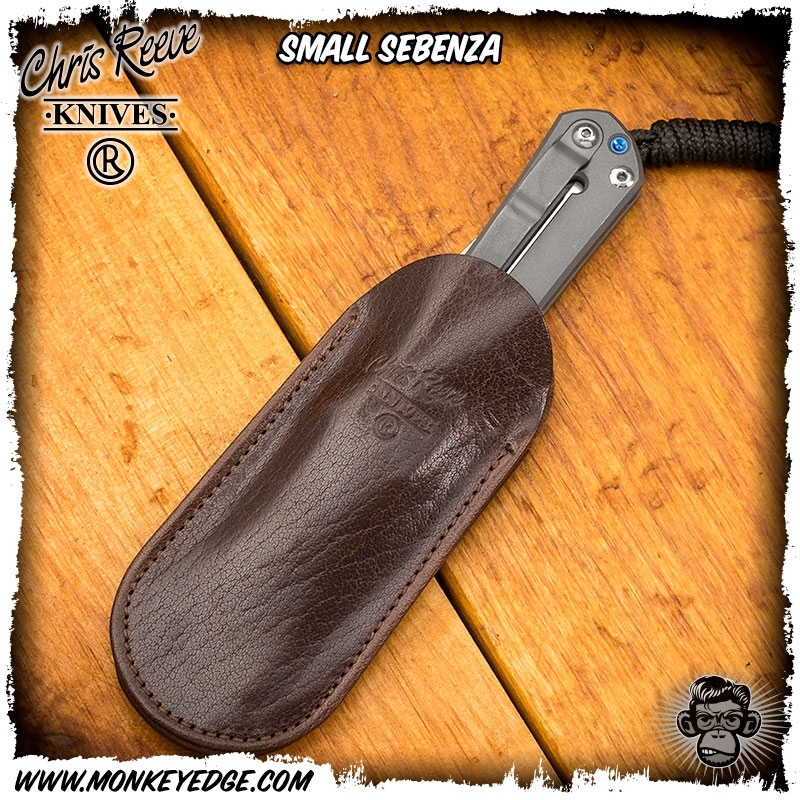 High quality, stitched, and made in the USA leather slip sheath for your Chris Reeve folders. 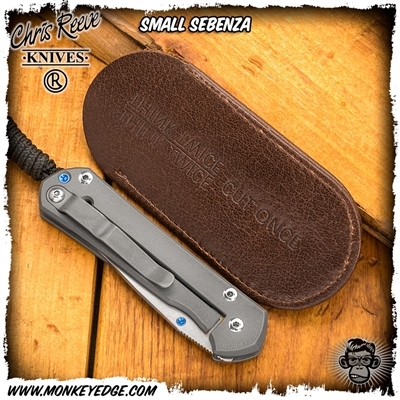 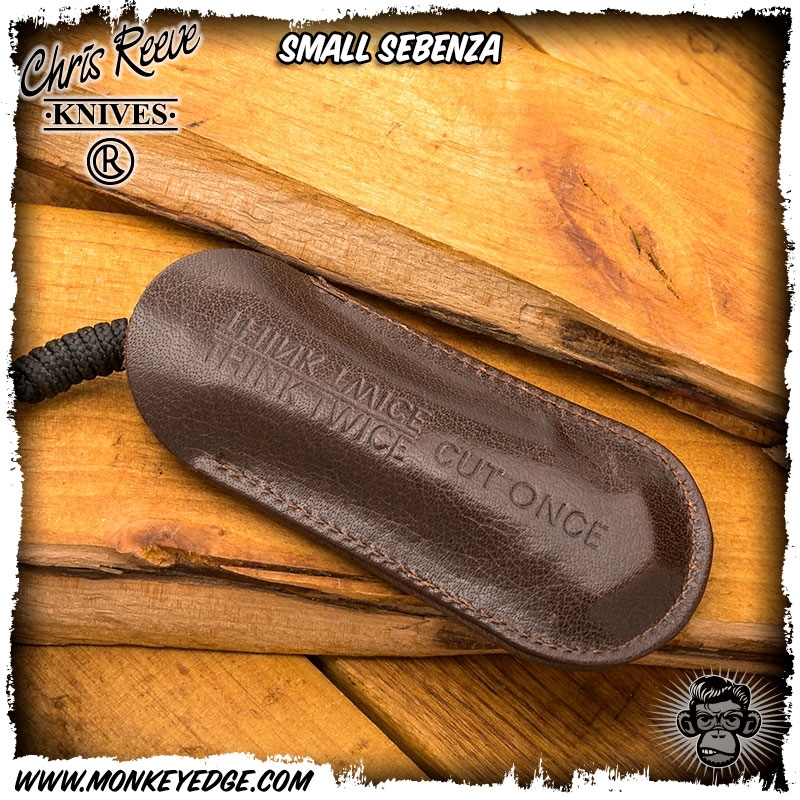 For those that like to carry their knives inside the pocket, and to help protect hte knife from other gear or when on the go. Small size fits Small Sebenza, Small Inkosi, Ti-Lock and Mnandi.